Your path to a beautiful and healthy smile. Welcome to Palm Canyon Dental! Here at the Palm Springs dentist office, Dr. Kirit Patel, DDS specializes in designing beautiful and healthy smiles through both General and Cosmetic Dentistry. 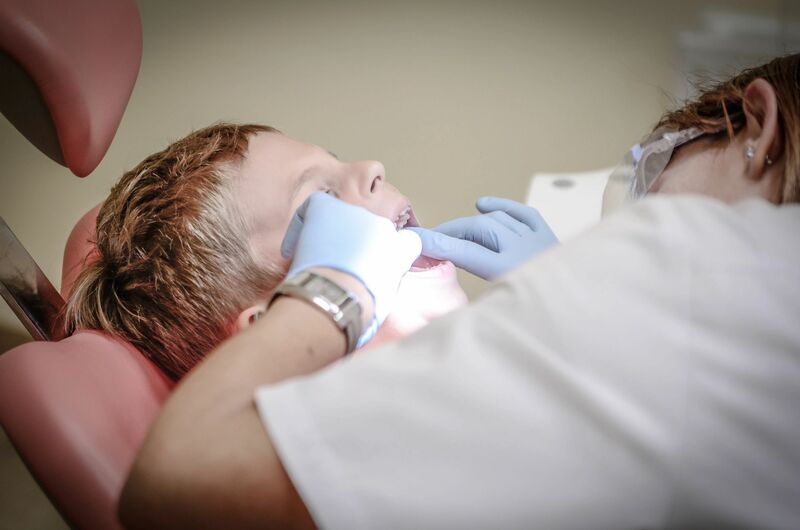 We offer a full range of safe and affordable procedures, modern technology, and dental expertise. Services that include Teeth Cleaning, Periodontal Treatment, Teeth Teeth Cleaning, Periodontal Treatment, Teeth Whitening, Dentures, Oral Surgery, and more. We create the ultimate dental experience. Dr. Kirit Patel DDS, is a cosmetic and family dentist serving Palm Springs, Coachella Valley, and surrounding areas. As a specialized cosmetic and implant dentist, he brings extensive experience and a caring chair side manner to his Palm Canyon Dental practice in Palm Springs, CA. 180 E. Palm Canyon Dr.